All sinew removed only leaving the best, no waste whatsoever. Very easy to cook, best served after marinading in Port or Red wine. 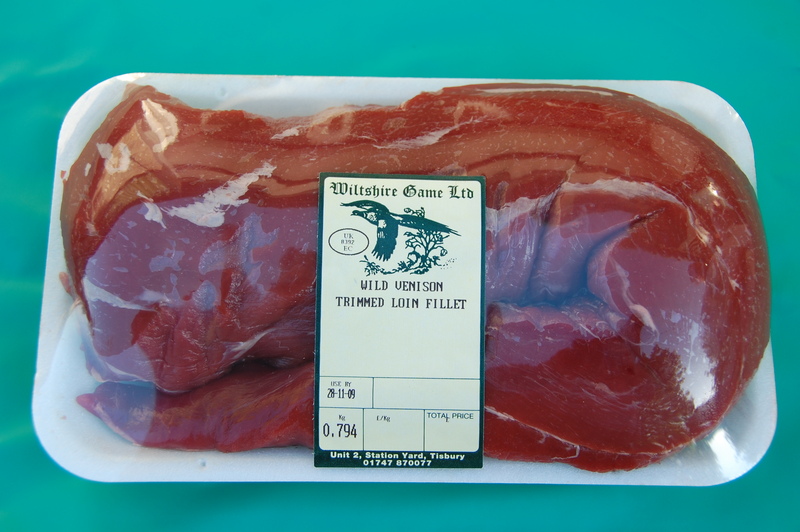 Click the button below to add the Venison Best Trimmed Loin Fillet - minimum weight 700grms to your wish list.